Job seekers and employees of today tend to overlook employer benefit packages. Everything pretty much ends after they get their dream jobs or dream salary. What happens if you get more than one job offer, or decide to leave your current job? Employee benefit packages can be used as a basis to compare and make decisions on which company to work with. 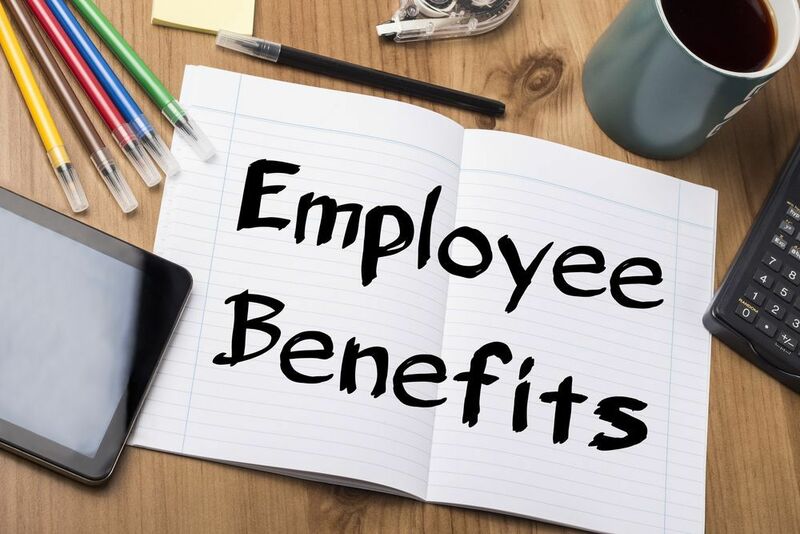 What are employer benefit packages? Employee benefits are non-salary compensation that can vary from firm to firm. Benefits are indirect and non-cash payments within a compensation package. 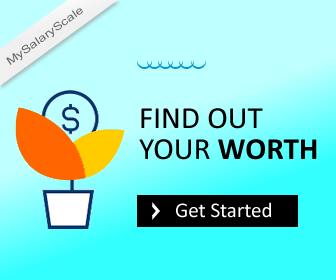 They are provided by organizations in addition to salary to create a competitive package for the potential employee. Many employers that are considered to be top companies are not necessarily the ones that pay the most. When you consider all the benefits that a company offers, then you can see the true value of what they provide their employees. These benefits include: retirement plans, medical care, sick and annual leave, sabbatical leave, study leave, maternity leave, child care, sponsorship to conferences and workshops, leave bonuses, work life balance, and university supported benefits. Here’s what to pay attention to when comparing job offers based on employee benefits. Employee Stock Ownership Plan (ESOP): This benefit allows employees to become shareholders in the company. Employee stock ownership is achieved through contributions made to the ESOP by the Board of Directors on behalf of each eligible employee. There is no cost to the employee for this benefit. 401(k) Plan: This benefit allows employees to defer a portion of their eligible salary on a pre-tax basis. As a participant, employees are able to direct the investment allocated to their 401(k) Plan account. Preferred Provider Organization (PPO): This type of plan requires that employees see providers who are members of the plan network in order to receive the maximum benefit. Usually, this type of plan requires a copayment at the time of service. Employees also have the option to visit out-of-network providers, but assume responsibility to pay the additional costs associated. Health Maintenance Organization (HMO): This plan requires that employees use a Primary Care Physician for referrals to specialists. Usually there is a copayment required at the time of service, and employees will not be covered for services from providers outside the network. Indemnity Plan: These plans typically cover accidents, illnesses, and hospitalizations, but may not cover preventive care. They usually require meeting an annual deductible. After claims forms are submitted, the plan will reimburse a predetermined portion of the bill (often an 80/20 split, with the employee paying 20 percent of the cost, and the plan paying 80 percent). Under an indemnity plan, members can see any provider they choose, providing the greatest degree of freedom and choice. Point of Service Plan (POS): Similar to HMOs and PPOs, these plans require members to have a “gatekeeper,” in the form of a primary care physician, who manages all care. Where care is received affects the employee’s out-of-pocket costs, and employees must use specific providers who are members of the network to pay the lower copayment amounts. Members may also go to out-of-network providers at a higher out-of-pocket costs. Sick and Annual Leave: Annual leave is simply the number of days employees of an organization is permitted to be away from their employment position within a year’s time without consequences. This time off is paid by the company and employees are allowed to request the time for any reasons they wish to be off work . It is also worthy of note that this holiday most often attract some allowances. The bone of contention most times is on the number of allotted days for the annual leave and the entitled allowances. In case of illness, workers are entitled to a maximum of twelve working days of paid sick leave. Sickness must be certified by the registered medical practitioner. Sick leave is fully paid leave and is calculated as workers’ basic wage that is exclusive of overtime pay and other allowances. Study Leave: it is a period of time in which an employer frees an employee from carrying out his duties to enable him or her study or train. It might be paid for and not paid for. It all depends on the company. Maternity Leave: it is a period of absence given to a mother before and after her child birth. Women have the right to maternity leave as long as she provides a written medical certificate from a medical doctor stating that she should not or cannot work. The medical certificate allows a woman to not work for approximately six weeks before the birth of her baby and six weeks after the birth of her baby. Workers on maternity leave with at least six months of continuous service with the employer are entitled to receive at least 50% of their normal wages. Payment during maternity leave is made by the employer. Child Care: it is usually difficult for nursing mothers to combine work with taking care of their children. A firm can decide to provide incentives for the woman or give her some time off that will enable her spend more time with her child or children. Sponsorship to Conferences and Workshops: some firms usually send their employees to seminars and workshops in order to equip that employee with skills and knowledge. These skills will be needed in the course of their work and it is funded by the firm. Leave Bonuses: it is an extra remuneration granted to employees apart from the leave given, especially if the person is on a leave without pay. University Supported Benefits: these are benefits granted to employees who are also students. They include on-campus accommodation, student loans, etc. Work Life Balance: Quality of life is more difficult to quantify, and it may be difficult to get a clear picture from a prospective employer. Along with the benefits listed above, you can learn about the hours you are expected to put in each week. Remember, your time has a value. Employee benefit packages are important. Make sure you take employee benefit packages into consideration when comparing job offers. A low salary might come with an awesome employee benefit package. changes which will makie the ost significant changes.